Exciting update! 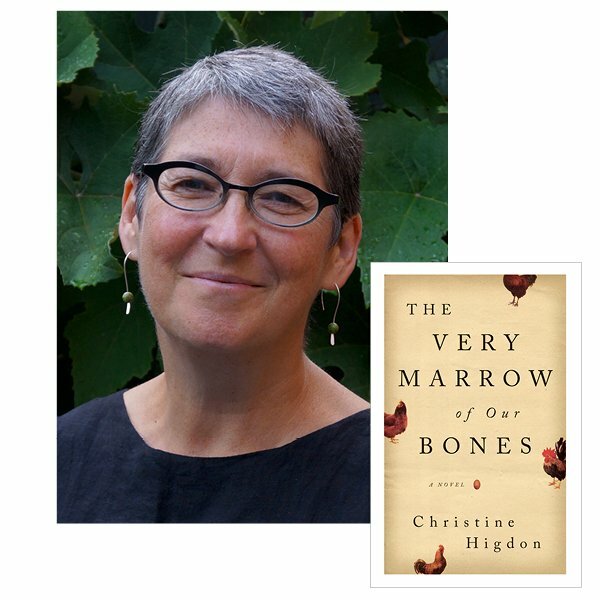 I recently posted here about a fine writer I mentored – Christine Higdon – whose debut novel The Very Marrow of Our Bones was just released. Well, the Toronto Star has just given it a glowing review, calling it “a wondrous book.” Absolutely true! I’m so proud of Christine. Treat yourself to her superb novel. Here’s the Star’s review. What Drives Your Story: Characters or Plot? © Barbara Kyle. All Rights Reserved.